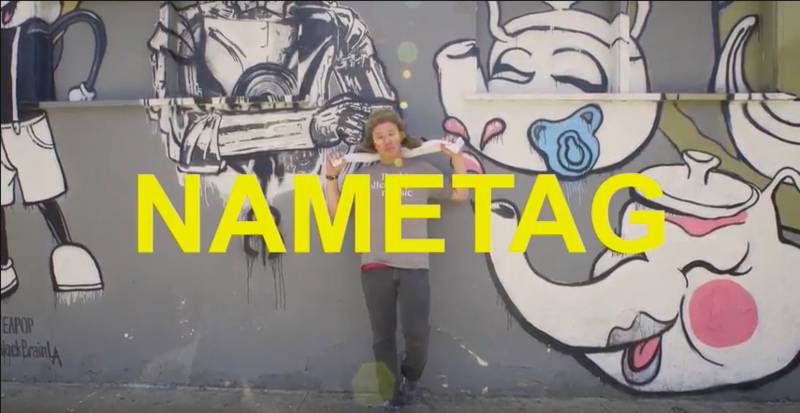 Shot by Sebastian Ruiz, Los Angeles-based recording artist Skipp Whitman drops the innovative visual for his latest listen “Nametag” that was produced, recorded, written, mixed, shot, and edited in one day, inside of 10 hours. Sampling the bass line from Black Sheep’s “The Choice Is Yours,” Skipp discusses his endeavors of having a 9 to 5 while pursuing music. Combining his artistry with his reality, one half of the video shows Skipp performing “Nametag” while the second half is a collage of his IG stories that shows the creative and technical process of the track. Check out “Nametag” up-top and keep an eye on Skipp Whitman this year. ← New Music: Vice Carter – V.N.A.